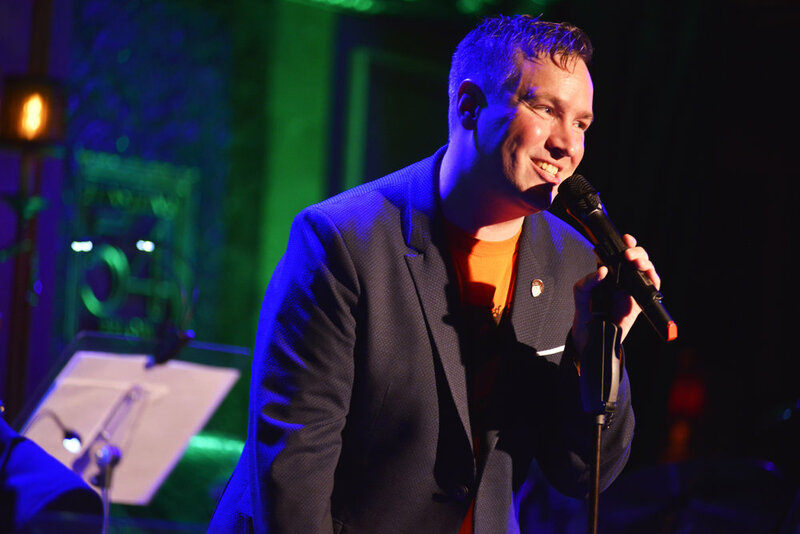 After making his solo debut last year in the BroadwayWorld Cabaret Award-nominated sold-out show “Songs From Inside My Locker”, Robbie Rozelle returns to Feinstein’s/54 Below just in time for Pride Weekend with an all-new show. 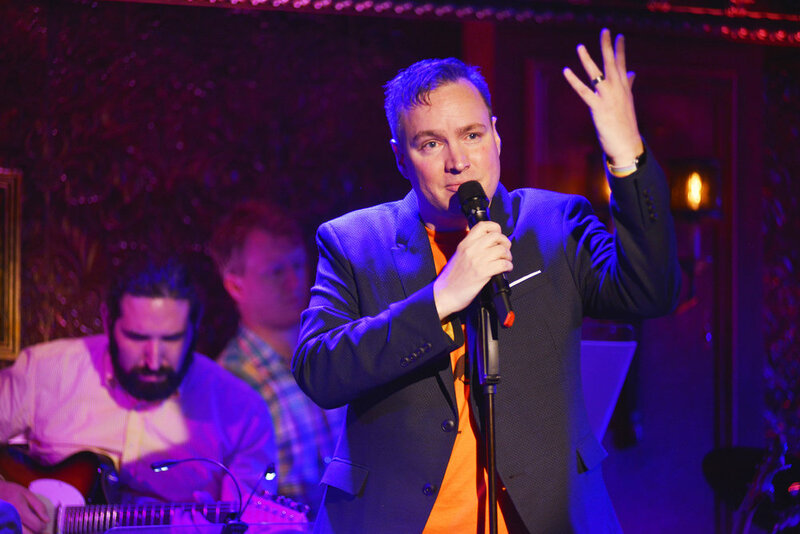 Featuring his signature humor (The Advocate calls him “gay comedian”) and a treasure trove of songs from unlikely sources such as Pete’s Dragon to The Brady Bunch, and songwriters from Stephen Sondheim to Pasek & Paul, Robbie will explore what’s it’s like being legally dead in Hell’s Kitchen (gay over 40), and how to do a pride show without “I Am What I Am”. Featuring his band The Two Drink Minimum and very special guests, this will be a pride celebration not to miss.